Make a difference in your community – volunteer at your local library! Volunteering at the library is a great way to use your talents, provide valuable service to the community, learn new skills and meet great people. Volunteers are important partners in the library’s mission to bring together people, information and ideas that enrich lives and build our community. 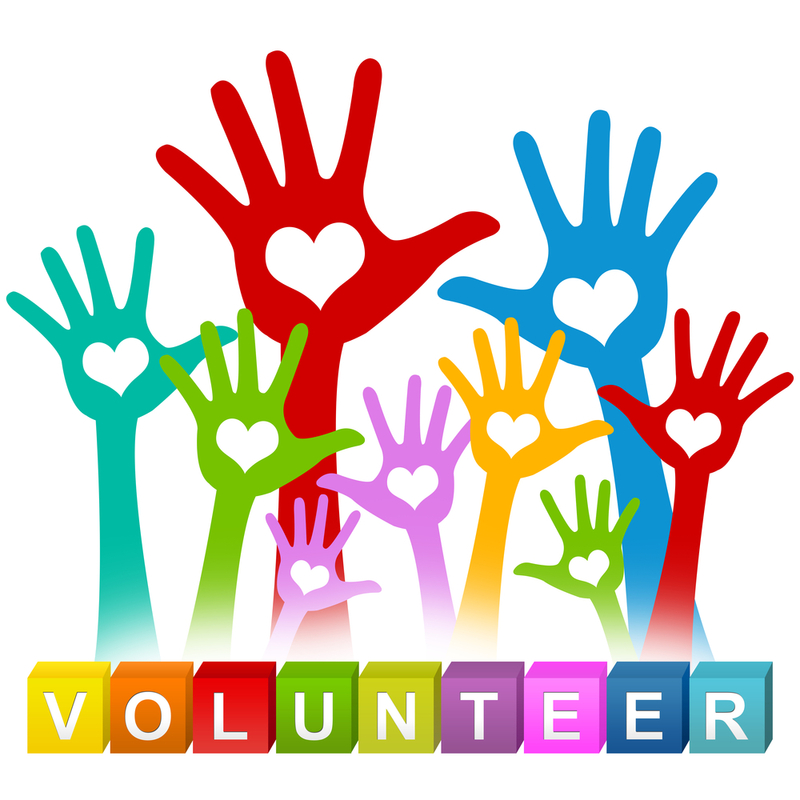 Dependent on the library’s needs, our volunteer opportunities are ever-changing. Some of the areas our volunteers currently serve are shelf reading, book and media mending and cleaning, book covering, dusting and cleaning shelves, programming helpers, special projects, community outreach, computer/mobile device coaching, etc. Our Friends of the Fort Bragg Library are also looking for volunteers to help with online book sales, Noyo store sales, Labor Day event help, expansion planning and fundraising, Whipple yard maintenance and other help as needed.